Congratulations on this special time in your life! We know you have a lot to plan for your big day. 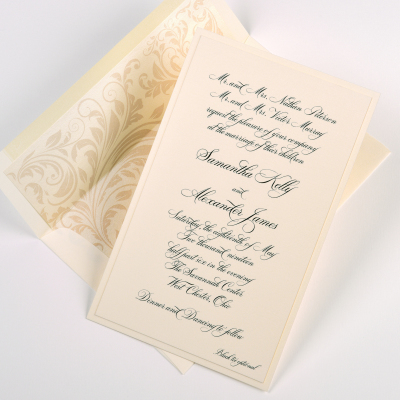 We take pride in being a part of planning your special day and work hard to provide you with beautiful paper tailored perfectly to your vision. We promise to leave only the fun parts of wedding planning to you. 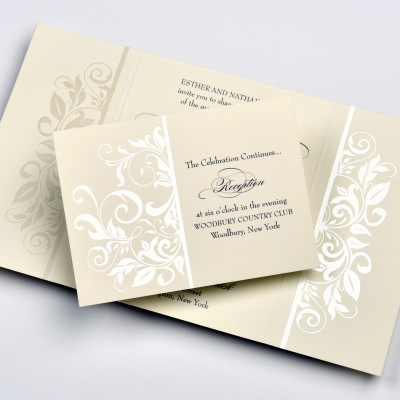 From initial engagement invites to your reception menus, we have it all to make your wedding perfect. A friendly, positive staff that tailors invitations and stationery to your every need. We value quality service, affordable prices, and top notch customer service. A thorough knowledge of wedding etiquette. We will provide you with timelines and checklists of what is needed to make wedding planning seamless and organized. 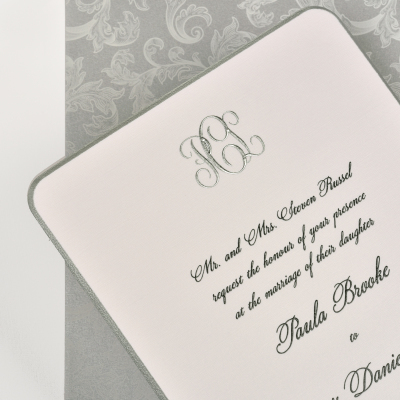 We will be able to answer all your questions such as, "When do I send wedding invitations?" "How do I address to two doctors?" "Who gets invited to my bridal shower?" "Do we give every guest a plus one?" 5 Star service! From the first day we meet you to your wedding day, we will make you our priority. We encourage you to book an appointment with us prior to coming in so we can give you our full attention!